Cloud 23 has a signature style that is sophisticated, indulgent and elegant. 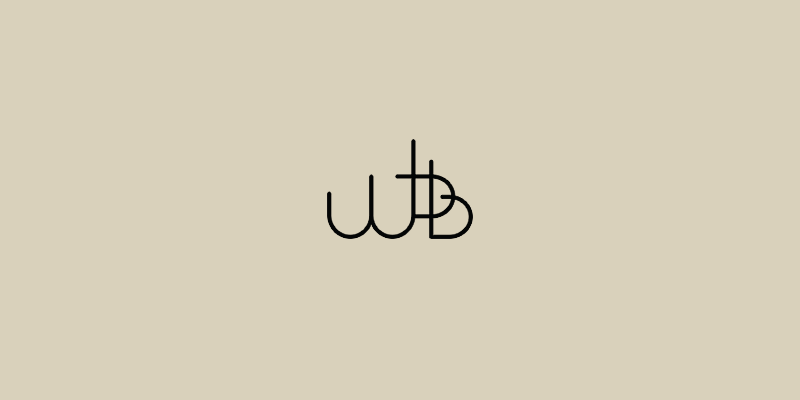 It is so named because it occupies the 23rd floor of the Beetham Tower, making it the highest bar in Manchester. The interior is sleek, sophisticated and very spacious, a feeling that is amplified by the outstanding views across Manchester, and out to the countryside beyond. Locals and regulars visit to be seen as well as see the view, and a clubby atmosphere takes over on Friday and Saturday nights. There is a strict dress code so make yourself look smart, and leave those Converse at home! 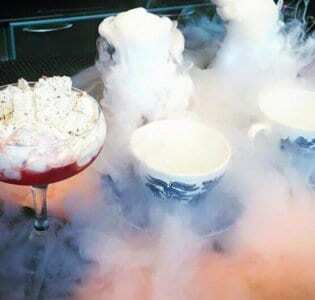 Manchester is known for its rich industrial, and latterly musical and cultural heritage, from which Cloud 23’s spectacular drinks menu takes its cue to produce some truly outstanding cocktails. The Ena Sparkles is a fruity champagne based concoction that pays homage to that great stalwart of Coronation Street, the set of which can be viewed whilst you sip from the Northern side of the bar. For a more serious drink opt for the grimly named ‘The Industrialist’: a juxtaposition in a glass combining bourbon and bitters to provide a smoky depth which perfectly counteracts the sweet candy floss topping. It shouldn’t work, but it does. 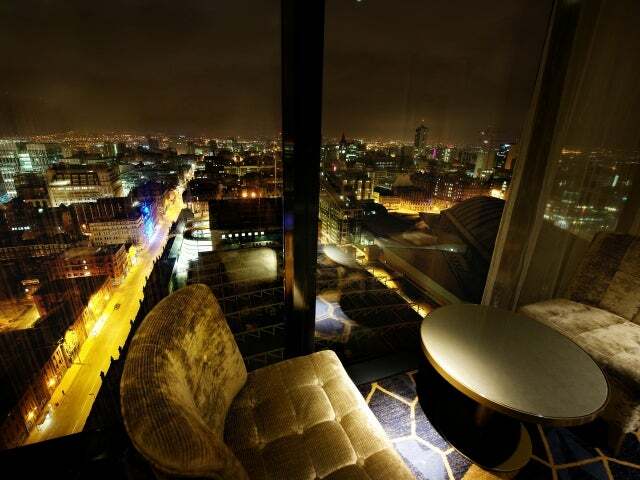 If you’re looking for something extra special in Manchester’s nightlife it would be a mistake to overlook Cloud 23. Its main draw is certainly its location – the highest building outside of London certainly pulls a punch as a bar with a view. But it would not work without the classy interior and attentive staff. Certainly many would agree that it is an experience worth waiting for – the bar operates a booking system which can be full months in advance. Treat yourself, take the private lift and feel like a VIP when you are shown to your seat. An experience best enjoyed at sunset!